The Fashion Lift: Summer Inspiration....Let's go! The inspiration... in the summer I love a pop of neon, a sweater is a perfect choice when buying something bright, the colour reflects on your face giving you a glow. 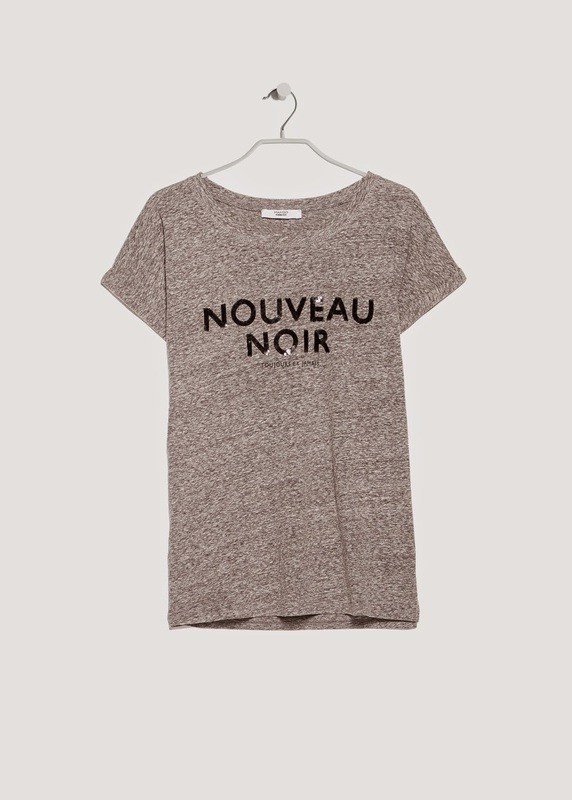 Wear now with skinny jeans, white trainers (H&M have some great ones) and a khaki jacket thrown over the top. 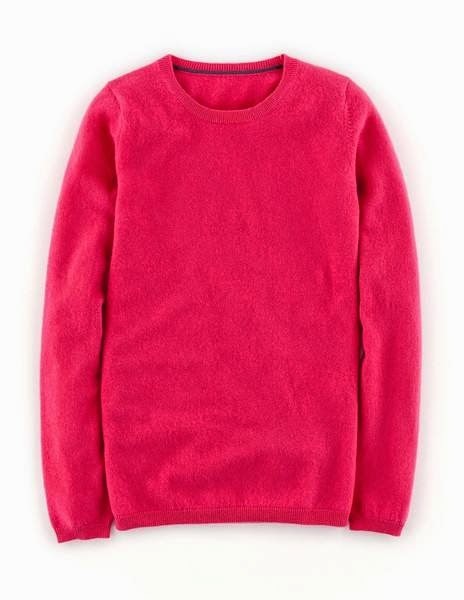 These bright sweaters are so useful, the cashmere sweater will keep your warm on cold summer evenings and the Zara knit is lightweight, perfect for taking on holiday. 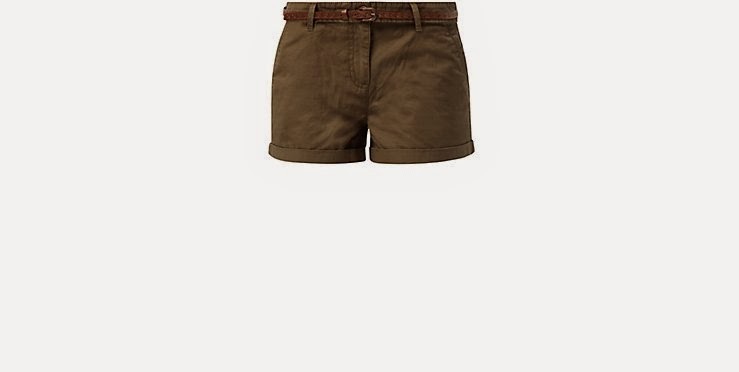 The wash of these Hush shorts is perfect, a fabulous pale, authentic colour and with a touch of distressing, they are a really good summer buy. You will be able to wear with everything with these from boho tops, to bretons to shirts, the choices are endless. 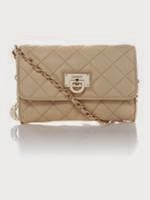 A neutral bag that looks far more expensive than it's price tag. It is not leather but still looks super stylish, it will look as good with bright colours as with pastels. The gladiator is most definitely making a come back (again) due to the low straps this will be flattering on your leg. 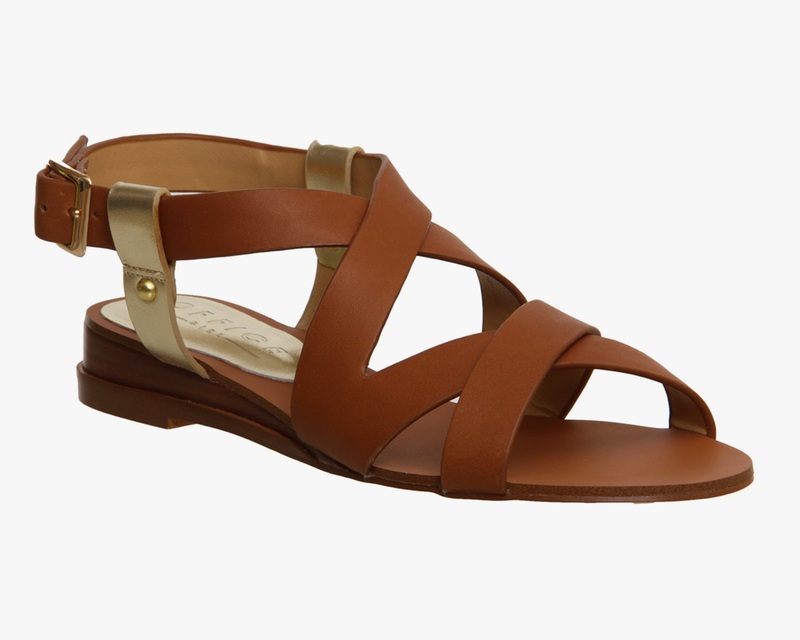 I love the tan straps with a touch of gold detail at the back. Summer Inspiration no.2 - the logo tee with khaki shorts and aviators...a classic look..
All classic items, all will last you for a few seasons. 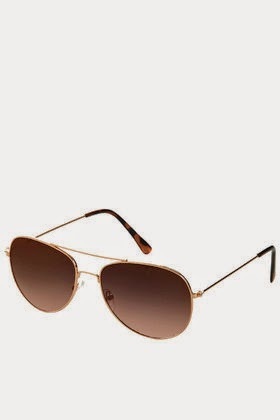 With the 70s having a moment aviators are back with a vengeance, so if you do not have a pair already these will tick the trend for £10. How gorgeous is this bag? 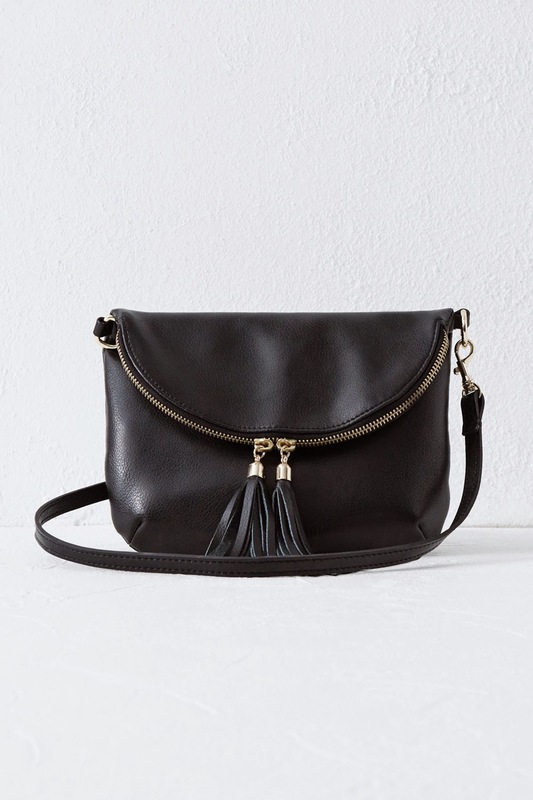 It is leather and for £35, love the simplicity of the design and the fringing on the zip.. 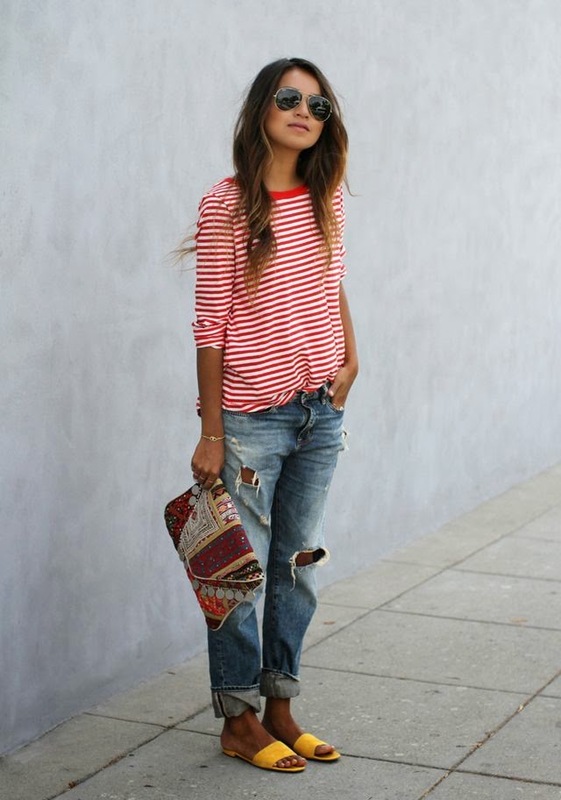 This year I am after a new, red and white breton and this one looks like it will be perfect, I like a boxy breton that I can partly tuck in to my jeans. I have these jeans and love them, as I said in a previous post these do come up a little short so get a longer length if taller that 5ft 2. 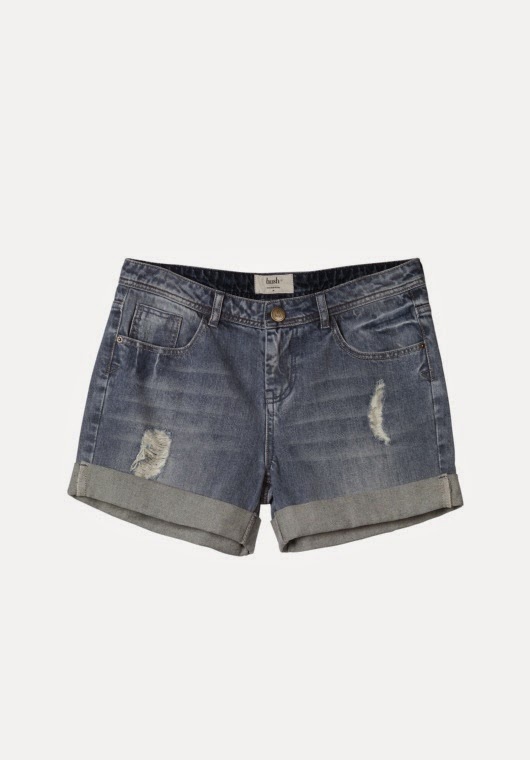 They are so flattering on your bottom, since having these I have remembered how much I used to love Levis 501s! I have a pair of these sandals in neon orange. They are made from beautiful, buttery soft leather and come in fabulous colours, prints and stud details, and are unbelievable comfortable. 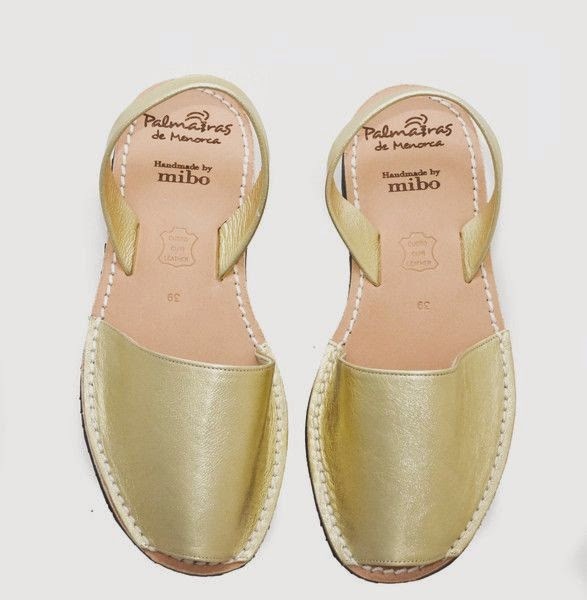 Typically Spanish and so useful for the summer, the perfect holiday shoe. 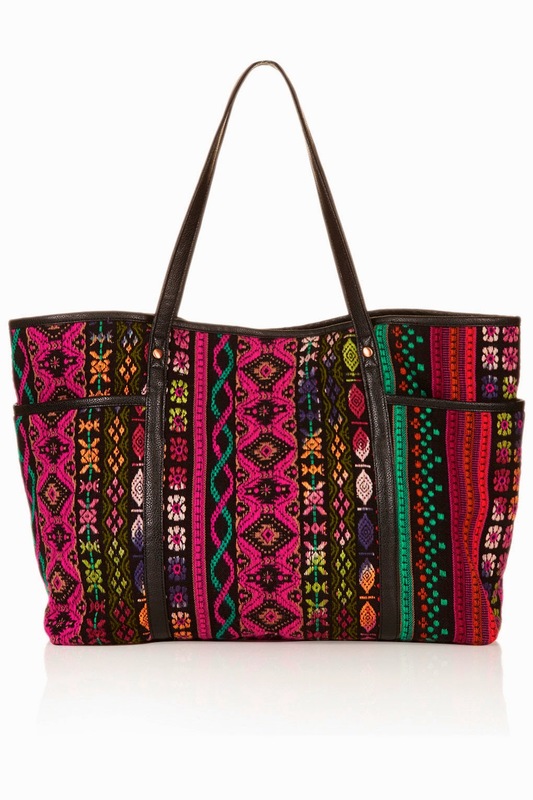 A cute tapestry tote wear with your breton for a stylish twist, I love a pattern mix up and this is perfect! I do love a touch of white in the summer and this top is so unusual, a mix of knitwear, broderie anglaise and cotton. Looks so beautiful with distressed jeans now and in the summer with denim shorts and tan sandals. This is the top seen in the photo above. 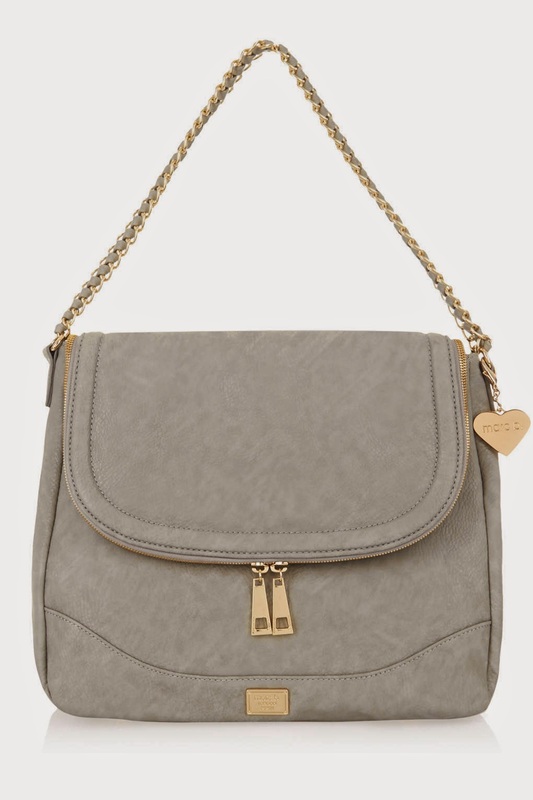 I have been looking at this bag in my local House of Fraser for a while, it is a beautiful beige/cream colour and can be worn as a cross body or shorter double handled bag. Would look fabulous worn with white or with a beige trench coat in the spring. 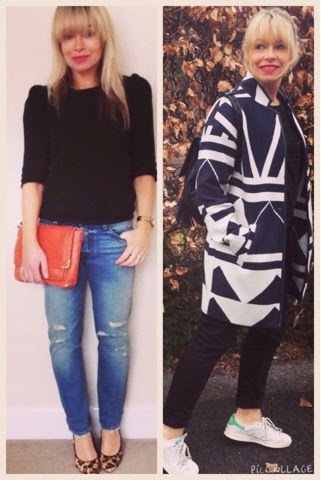 On the left: wearing my new Levis 501 ct for a meeting, mixing it up with a touch of leopard print. On the right: on the schoolrun in monochrome and Stan Smiths. As always I would love to hear your thoughts and comments, have you thought about your summer wardrobe, or do you leave it (probably wisely) until there may be some chance of some sun?! Next time some utterly delicious designer goodies at a fraction of the original price...pure heaven. 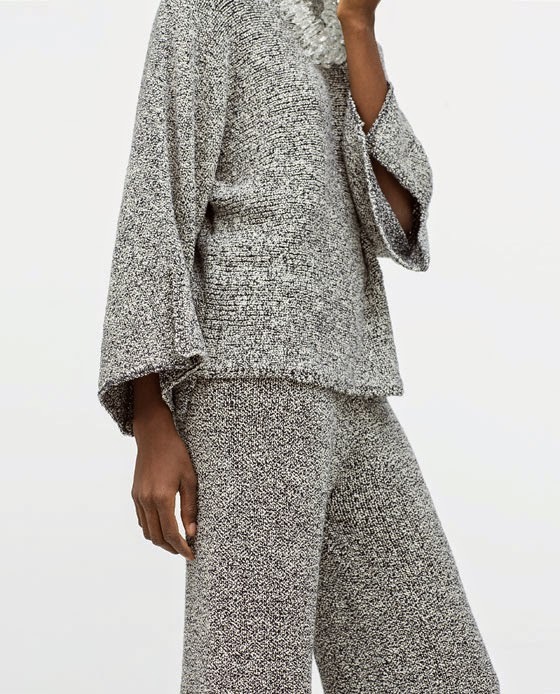 I do like to get my money's worth, and I also find it impossible to wait for any actual sun before I start buying, so I often try to go for pieces that I can 'wear now, wear later'. I've been eyeing up that Topshop bag for a while now, I can see it working so well with khaki now, and with all my boho stuff in the Summer. Love it! Lots of stunning outfit inspiration here France's. 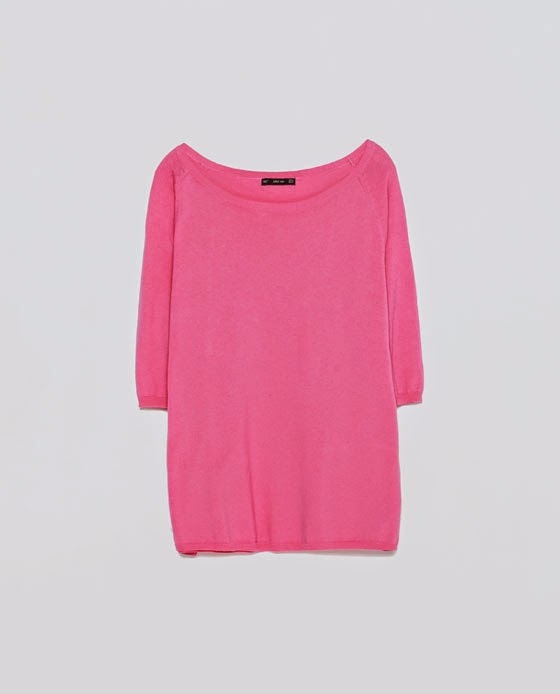 I'm still living hot pink so will definitely be teaming some bright pink with my denim shorts come the warmer months. Love the grey tshirt with the khaki shorts though. Love that Warehouse bag! I see they do it in grey too. And the Office sandals are divine. Thanks for the great ideas!